Self-driving cars (also called autonomous vehicles or AVs) offer tremendous promise but need to be deployed correctly to avoid causing more problems than they solve, says a just released report from the Southwest Energy Efficiency Project (SWEEP). “The lingo in the transportation wonk world is that driverless cars could lead to a 'heaven or a hell' scenario. We as a nation and in our communities need to get this policy right,” said Will Toor, SWEEP’s transportation program director and the report’s co-author. 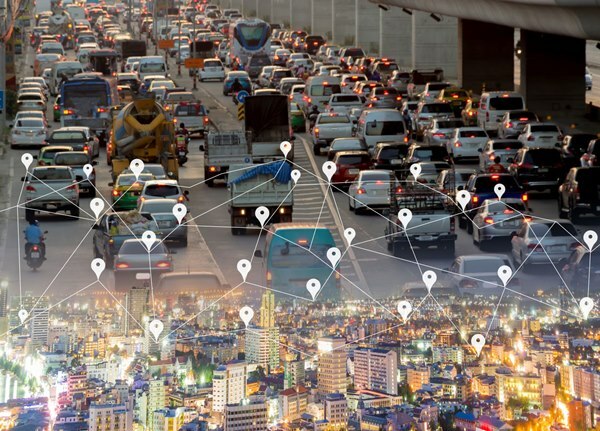 Studies referenced in the report (on page 3) conclude that widespread deployment of AVs could reduce energy use and pollution by as much as 90 percent – or could increase it by over 100 percent depending on what types of vehicles we use and how we use them. AVs could provide tremendous new mobility services for children, the disabled, and elderly – but many other consumers will adopt the technology too, so without thoughtful policy the driverless cars may also worsen sprawl and congestion. AVs also could worsen traffic, air pollution, and travel behavior because they can drive with no human passengers in the vehicle. For example, imagine a big entertainment or sporting event. Now imagine a miles-long parade of self-driving cars endlessly circling around the venue and jamming up nearby neighborhoods just because their human passengers don’t want to pay for parking. If these self-driving vehicles run on gasoline, they could pollute the air more than human-driven cars do now. But cities and states today can start implementing policies to ward off many potential traffic and air quality problems that could arise as self-driving cars become more widely used, the study says. Create vehicle miles travelled (VMT) fees for AVs and ride-share companies that vary by vehicle occupancy – for example, a self-driving car carrying no human passengers or freight for delivery should pay a higher mileage fee than a vehicle with human occupants. “If local and state governments adopt sensible rules of the road now, they can set an expectation from the start that AVs will be used in ways that make our air cleaner and our communities more livable,” Toor said.